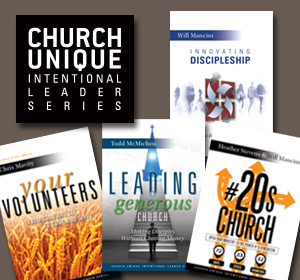 Illustrating your church’s process is vital. The simple process is more likely to resonate with each person if it is visual. People are more likely to remember it. Consequently, people are more likely to experience the reality of the process if they can recall it. Recollection increases movement. It increases the likelihood that people will progress through the stages of commitment. People will not live out something they cannot remember. The process must be the vision for discipleship in a local church. The process says, in essence, “This is the kind of people we believe God is calling us to be, and here is how He is going to transform us into that type of person.” It is personal. It is something each person can internalize and own. The process can become the personal vision for each person in the church. And vision is always visual. People are able to live out the vision if they can see it. 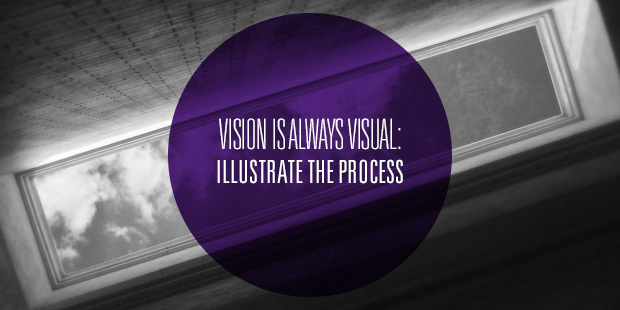 If there is a visual illustration for the process, people know where they are in the process and where they have yet to go. If they can attach the process to something that is etched in their minds, they are more likely to embrace it. The process must become etched in the minds of your people. A visual illustration increases clarity; therefore, church leaders should use one. The visual illustration may be a diagram, or it may be a metaphor that gives people a mental picture. The illustration should be reflective of your process. The illustration must fit. If your process has three steps, then your illustration should reflect that. If your process has four steps, your illustration should reflect that. Ensure that the illustration is an expression of the reality of your process. The illustration should show progression. Remember the simple process is about moving people toward greater commitment. The genius in the baseball diamond illustration started by Rick Warren is that the diamond shows movement from base to base. The illustration should help simplify. Don’t choose an illustration that makes your process seem complicated. Here is the rule: If you have to explain a lot of symbols and hidden meanings in your illustration, it is too complicated. The point of your visual illustration is to help people grasp the reality. 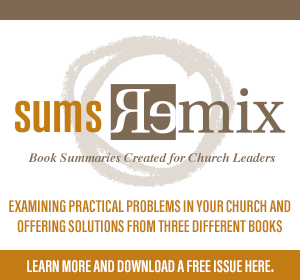 Adapted from Simple Church (B&H Publishing Group, 2006).